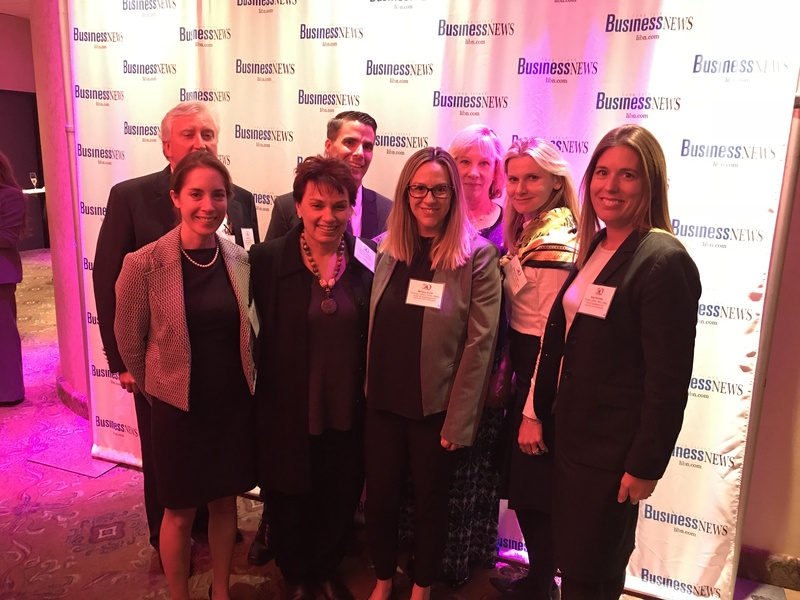 Partner Lisa Clare Kombrink received Top 50 Women in Business Award from Long Island Business News (LIBN). 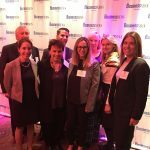 LIBN’s Top 50 Women in Businessrecognize accomplishments of women who demonstrate leadership in their chosen career. Dedication, initiative and involvement in the community are all core components of this recognition program. Ms. Kombrink serves private and government clients in real estate, zoning, farmland and open space preservation, and land use litigation. Her 34-year career has always included work in the public interest. 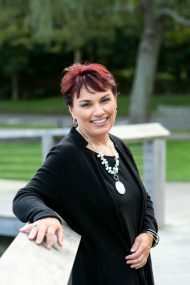 For the past 25 years on the East End of Long Island, she has worked with families, conservation groups, and public officials to preserve and maintain the unique, rural character of her community. 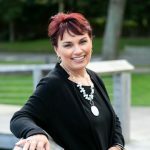 Through her years in private practice — and as a past Town Attorney for the Town of Southampton in the heart of the Hamptons — Lisa has learned to navigate the tangled web of local, county and state laws, and to approach what her clients may see as insurmountable bureaucracy in a practical way. She brings a determined and methodical approach to achieving their legal objectives. Ms. Kombrink also brings to bear her past experience as a criminal appeals lawyer in New York City to advocate for her clients’ cases and causes with fierce dedication. She is widely known for her easy and effective manner as a presenter before courts and local boards. In addition to her legal work, Ms. Kombrink serves on the Board of Directors of the Southampton Hospital Association and is a member of the Stony Brook Southampton Hospital Executive Committee and the Quality Assurance Committee. At the State level, she is a Board member of the New York Higher Education Capital Improvements Matching Grant Program. Lisa lives in Southampton with her husband, Jesse Camacho, and their 17-year old son Gabe.